Harveston is a unique, secure Retirement Village surrounded by horse farms and visited by flocks of birds. With a wonderfully peaceful country setting it is a far cry from the frenetic pace of urban life. 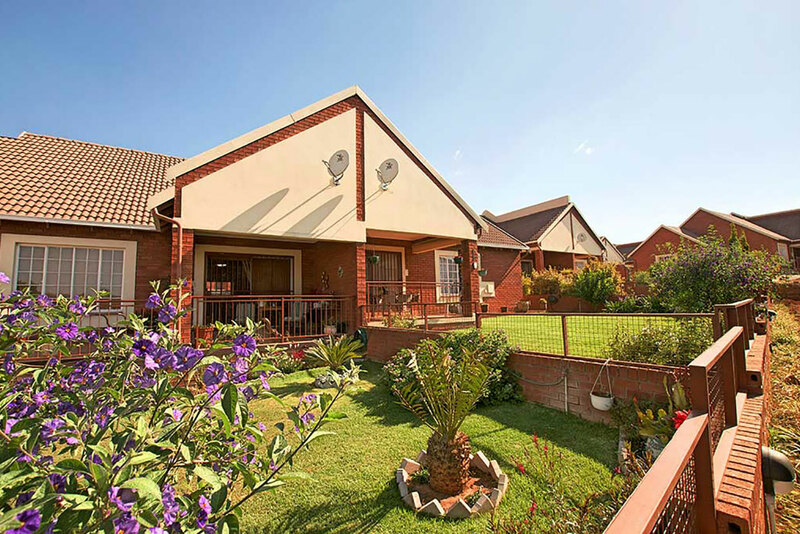 Our north facing retirement homes, situated on a gentle slope, maximise sky and land views over the Eagle Canyon Golf Estate. Homes are well designed with their own gardens and spacious patios. If you’d like more information about the Harveston Retirement Village or if you’d like to book an appointment – complete the contact form and one of our consultants will contact you.